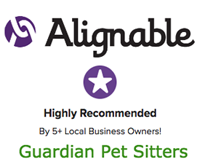 Why should Guardian Pet Sitters® hire you? 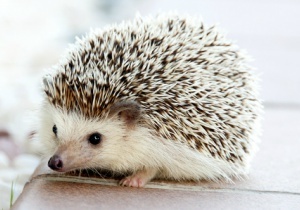 Thank you for your time in answering these questions. By submitting this form, you are stating that all of your answers are accurate and truthful.